The Riviera Nayarit’s Glamour Peninsula is showcasing top culinary creations in Mexico’s must exclusive development; Mexico’s trendiest destination will welcome over 30 personalities from the culinary, golf and tourism worlds. 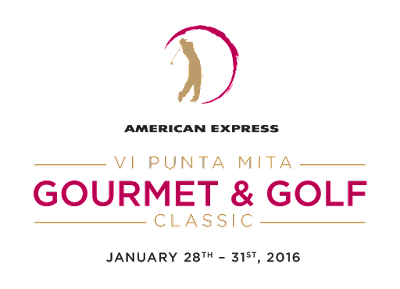 Punta Mita Resorts, The St. Regis Punta Mita Resort, Four Seasons Resort Punta Mita and the Riviera Nayarit Convention and Visitors Bureau (CVB) invite one and all to the VI American Express Punta Mita Gourmet & Golf Classic, which runs from January 28 – 31, 2016. “The Punta Mita Gourmet & Golf is a perfect example of what we want the Riviera Nayarit to present to the world: delicious gastronomy, impeccable golf courses, luxury surrounded by gorgeous natural surroundings and quality service for visitors, guests and friends who know how to appreciate these many pleasures,” commented Marc Murphy, Managing Director of the Riviera Nayarit CVB. “Every one of the Riviera Nayarit’s microdestinations has one or two signature anchor events. There’s no doubt this one is tops in Punta Mita, and I would venture to say that it’s the best in its class in Mexico. It’s a calling card for the Riviera Nayarit that separates us from other destinations,” added Murphy. Expert golfer Craig Stadler, who will host a golf clinic, will be a notable guest. Lorena Ochoa, ambassador of the PMGG, recently had a baby and won’t be present, but the auction in benefit of her foundation will still be held. Edgar Nuñez, owner of Restaurante Sud 777—rated one of the top 50 Best in Latin America—will also be present. There will be an additional 30 special guests, including a large number of chefs, sommeliers, oenologists and other specialists in haute cuisine and wine. The program is very comprehensive and includes clinics, hands-on events with experts and a golf cup, as well as diverse tastings of numerous exquisite culinary creations. 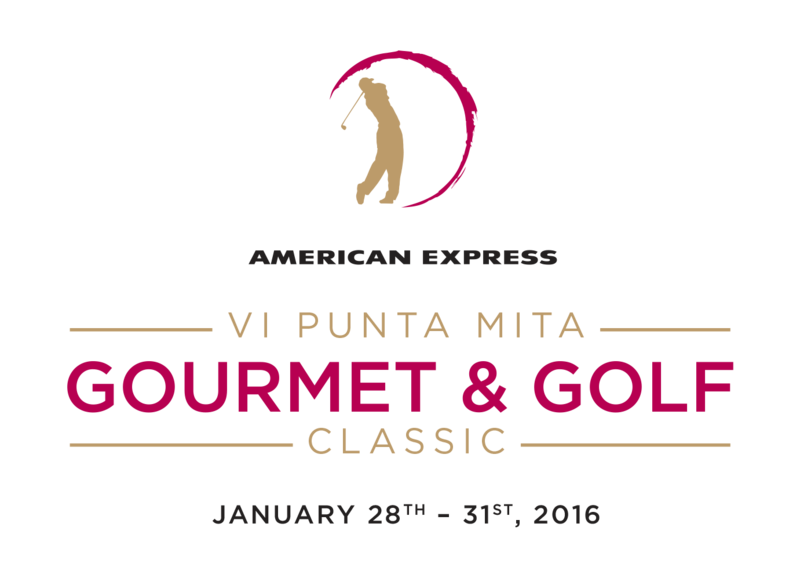 “It’s practically impossible to explain exactly what the Punta Mita Gourmet & Golf Classic is all about. This is truly something that falls under the ‘live it to believe it’ category,” concluded Murphy. Check out all the details of this luxury event that came to stay in the Riviera Nayarit at http://puntamitagourmetgolf.com/.